Curious about terms related to the different stages of the printing process? If you’ve been following our blog, you’ll notice we’ve been assembling for you a complete guide to unfamiliar print terms. The goal of this eGuide is to combine those posts and bring you everything you need to know about print, all in one place. 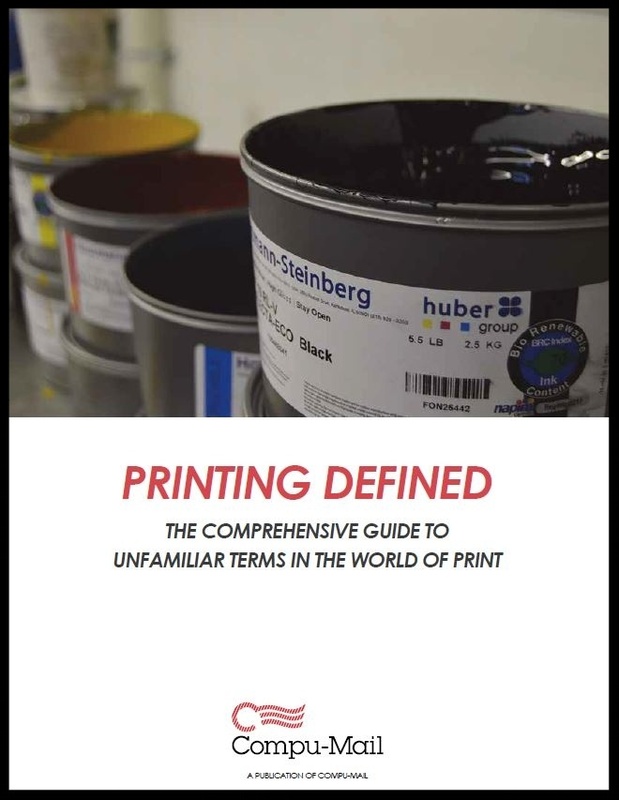 This eGuide is filled with everything you need to know about different stages of the printing process, unpacking the seemingly complex terms that have to do with each.